The Braun Series 7 is an ergonomic masterpiece that is easy to use, comfortable, automatically cleans and above all delivers the close shave that our sensitive skin desires. 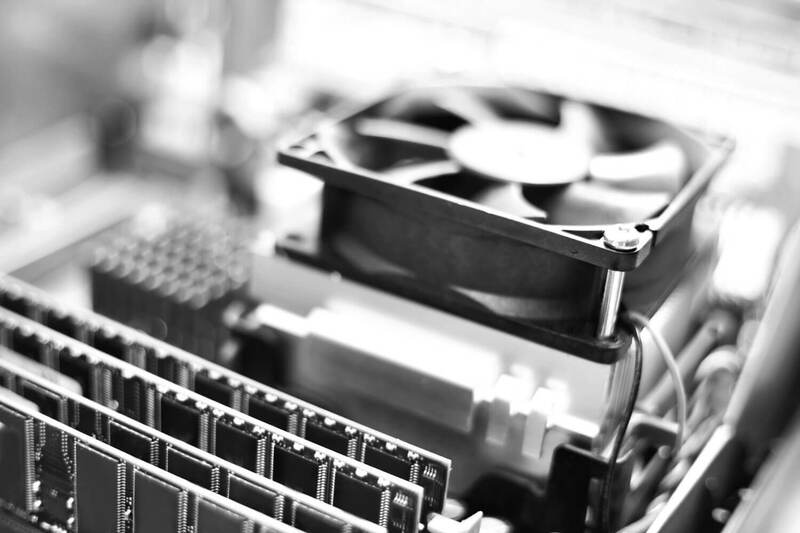 It is a complete system that covers all the bases. The best shaver on the market today. There are countless electric shavers on the market, all designed with one common goal; to get you the closest and most comfortable shave for your dollar. Gone are the days of disposable razors and irritated skin. Times have changed. And with advances in technology and design, we have finally arrived at a time when even those with the most sensitive skin can get a close and comfortable shave. But out of all the options available which are the best? Let’s look at three of the top contenders. These razors are designed for sensitive skin, and we want to help you decide which is best for you. 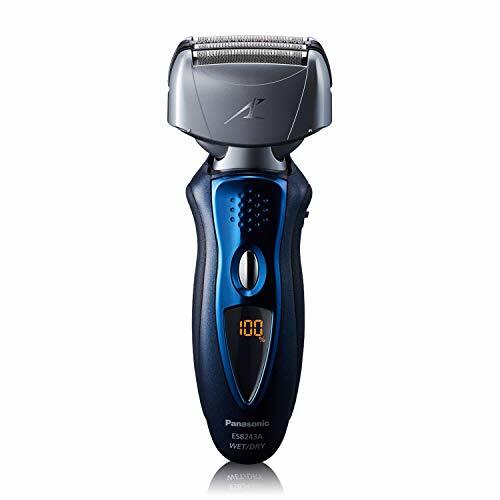 First up, we have the Panasonic Arc 4 Electric Razor. Panasonic has been a staple in the modern home for decades, so it should come as no surprise then that they have produced a high-quality electric shaver. This is a sleek and attractive razor, but is that all it has going for it? Some of its features include an ultra-thin, stainless steel foil and pivoting head that allows it to conform to the contours of your face and produce an even shave. An added pop up trimmer and high-performance linear motor, boasting 13,000 cuts per minute, also give this razor an edge on older models. More speed means less irritation. When it comes to sensitive skin, moisture is what matters. This razor is completely waterproof, making it easy to shave in or out of the shower. It also features a simple digital LCD display to tell you when you need to plug it in. And, unlike its predecessors, it will run at full speed right up until it requires charging with without any loss of power. Overall, this is a decent shaver with just a couple of minor drawbacks. For instance, even with the large power output, this razor has difficulty getting through dense hair. Also, it doesn’t come with dock or cradle or a charging station. On purchase, you get a soft case with a standard charging cord that fits directly into any wall socket which is ideal for travel, but perhaps not your preference when at home. Next on our list is the Remington F5-5800 Foil Shaver. 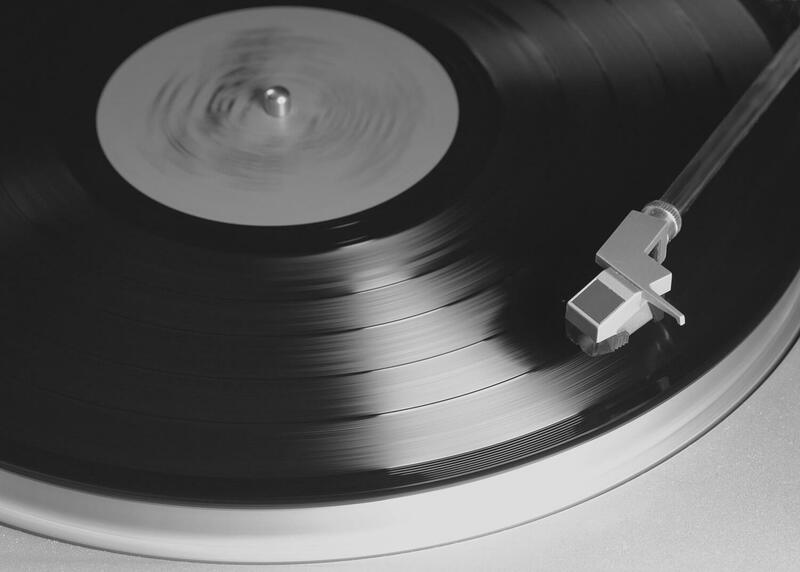 Don’t be fooled by the classic look. Its simple design hides updated technology and surgical steel within. 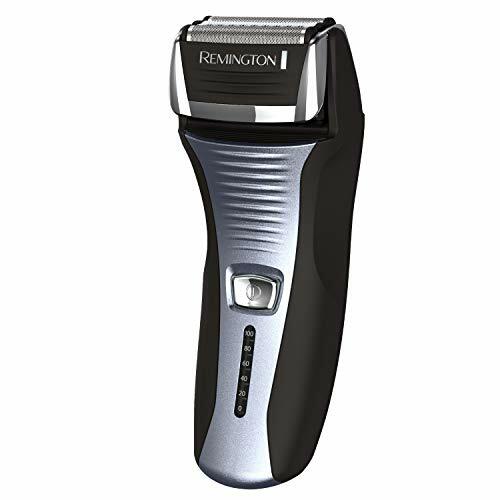 This 6-inch electric shaver is full of features, including Remington’s Pivot & Flex head that allows the razor to maintain close contact and adjust to your chin, neck, and jawline with ease. It also has Intercept Shaving technology, a feature that pre-trims longer hairs for a closer shave even through denser growth. This shaver also comes with a pop out trimmer for perfecting your beard or hairline. Designed for corded or cordless use, this is a very flexible shaver but is unfortunately not waterproof and cannot be used in the shower. However, the head is detachable for easy cleaning under running water. Recharging takes about two hours, giving you 20 days of use before needing a recharge. There is no digital LCD display, however, the gauge under the power button is easy to read. Since you don’t have to plug it in for weeks at a time, we’d say that’s sufficient. Another feature that grabbed our attention was the 5-minute quick charge that gives you enough power for one shave if you really need it. Again, there is no charging station provided nor a case for traveling. It does, however, come with a standard charging cable and a small cradle for easy storage. What it lacks in accessories it makes up for in features and quality. 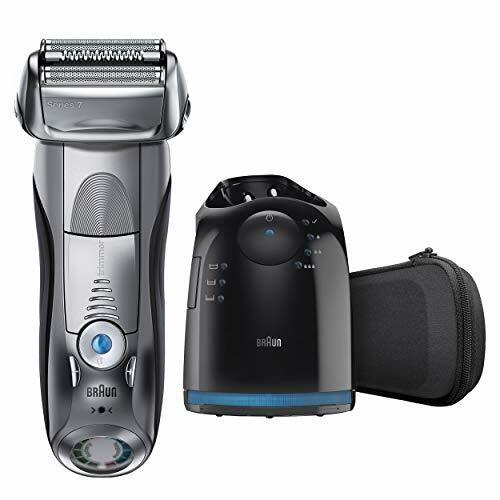 Next up is the Braun Series 7 790cc Cordless Electric Shaver. Braun leads in ergonomic design so it comes as no surprise that this shaver fits like a glove. Its overall shape and comfortable grip allow for ease of use in every situation. Utilizing its 2X OptiFoil and its eight-directional flexible shaving system, this razor cuts hair up to 0.05mm for the closest shave imaginable. It glides easily over every contour, out-performing any other shaver on the market today. The intelligent Sonic Technology automatically increases power when cutting through denser hair, and its ActiveLift trimmer lifts and cuts hair that is lying flat so that nothing is missed. With the touch of a button, you can enter five separate shaving modes from sensitive to intense, giving you the option to find the setting that is perfect for your needs. One feature that sets this electric shaver apart from the others is its impressive cleaning and charge station. When activated, the cleaning station lubricates and hygienically cleans the razor 10x more effectively than running water alone. It’s simple to use and charges the shaver. Like the Remington, this shaver also has a 5-minute quick charge, and it will charge fully in about an hour. So, what do you get when you purchase this shaver? Quite a lot. The shaver comes complete with cleaner/charger with power cord, cleaning brush, cleaning fluid and soft travel case. This setup is excellent whether you are at home or on the move. If you are looking for an electric shaver to fits your specific needs, ask yourself the right questions. Do you shave every day? Is your beard coarse, thick or light? How sensitive is your skin? 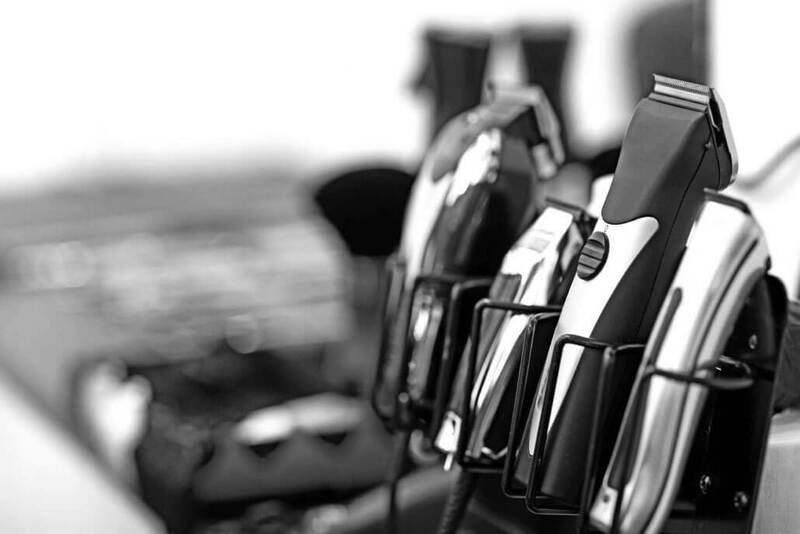 Each of these quality shavers offers different features and levels of comfort that are important to consider before making any purchase. The waterproof Panasonic is a must for those who like to shave while showering, while the Remington is simple, yet powerful and effective. If you are looking for something a little more special, opt for the Braun Series 7 790cc Electric Foil Shaver. It stands out as the most versatile and comes with all the accessories you need, all the while providing a close shave for sensitive skin.